If you’ve ever been in the difficult position of having to arrange someone’s funeral you may be throwing your metaphorical hat in the air in reaction to the statement above. Most people, thankfully, don’t have to make these arrangements many times in their lives. So when we do, we often come to it from a position of ignorance in terms of what’s possible and what we absolutely have to do. And we also often approach such arrangements from a position of turmoil that grief has inevitably thrown us into. We just don’t make the same rational decisions during moments of grief that we would do under everyday circumstances. We believe that there are many businesses in the UK that work tirelessly and brilliantly to guide people who find themselves in this position, but unfortunately, there have been a few that seem to have been taking advantage, and thankfully now the Government has seen fit to intervene. The Government investigation, announced on 28th March 2019, will look specifically at funeral directors’ services and crematoria services. It excludes the prepaid funeral plan sector as this is being looked at separately. A Government review (late in 2018) states that the sector is not working properly and that it should be subject to further investigation. You can read the interim Government report here. It’s quite a detailed report and the key points have been broken down for you below. The evidence collected from the larger private providers (such as Dignity, Cooperative Funeralcare and Funeral Partners) indicates that for many years they have implemented large annual price increases which cannot be justified by underlying cost increases. The profit margins achieved by the largest suppliers in the industry have been high by international standards, with Dignity’s, in particular, having been well above those of equivalent businesses operating in some other major countries. Although the large funeral directors’ prices are, on average, well above those of the independent funeral directors, some independents have also implemented large price rises. But smaller, local funeral directors have shared information which shows they have sought to keep their prices low. Funeral directors are not obliged by law to maintain minimum quality standards and there are no controls of price levels. In the case of funeral directors, lack of transparency about prices, quality and range makes it hard for customers to compare service. Although the trade associations have codes of practice they do not mandate the display of prices online. Less than 40% of funeral directors post some form of pricing online, but even those are not easily comparable. Provision of low cost, simple funerals or direct cremations is ineffective as many people are not aware of their existence, or they feel the restrictions imposed on those services are too great to make them feel like a suitable alternative choice. In England, Northern Ireland and Wales, local authorities can charge for discretionary services (the category of services to which crematoria belong) on a cost recovery basis only, However, it is not uncommon for crematoria to be used to cross-subsidise other activities. Consequently, some local authorities have also implemented large fee increases at their crematoria, although on average, price rises have been lower than those implemented by private crematoria, and the cheapest crematoria remain local authority ones. In addition, large fixed costs of entry and operation, as well as planning restrictions mean that in many parts of the UK there is, and will be a limited number of crematoria in close proximity, meaning competition is low. What was historically a community service predominantly offered by a local authority is now increasingly a commercial enterprise, focused on providing revenue growth and high returns to shareholders and investors. We see a lack of transparency around us in relation to pricing and service. From our many conversations, we know that people are not proactively offered all the options, and often end up paying for things they don’t need. Five years ago, we saw that people were not being encouraged to talk about or plan for death – but with organisations like BrumYODO, Death Cafe and Dying Matters and proactive funeral directors like ourselves around the country (see websites like The Good Funeral Guide and The Natural Death Centre for recommended funeral directors) as well as the many stories that now appear in the media; we’re so pleased to see that this is changing and people really are feeling confident to talk about death and dying. So while we’re waiting for the outcome of the Government investigation, how can we all ensure that we’re not taken advantage of and that we get the service we want and deserve? 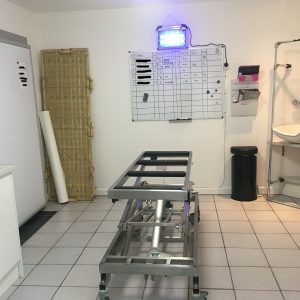 If you are looking at cremation, don’t always assume you have to go to a particular crematorium – there may be a few in your area charging different prices with different time slots. Some may be local authority owned, some may be privately owned. Check prices and time slots as well as the facilities they offer. Be certain you need a funeral director – Some people feel able to manage without one, but be sure you explore the practical challenges before making this decision. Maybe you only need a little bit of their help rather than a full service. Check they display their prices online or will give you a price list before making you feel like you’re committed. Be clear with them that you will be meeting other funeral directors, and ask them about all the costs that you may need to consider. You don’t want to be stung with hidden costs. Sometimes it’s hard to quote an exact price for something (e.g. orders of service when you don’t know how many pages or copies required) but you should always be able to see an estimate or example cost before you commit and be told what costs will be extra even if the costs are not known at that point. Whilst price is key it may be the service that is more important – ask them why their service will add the value you need. 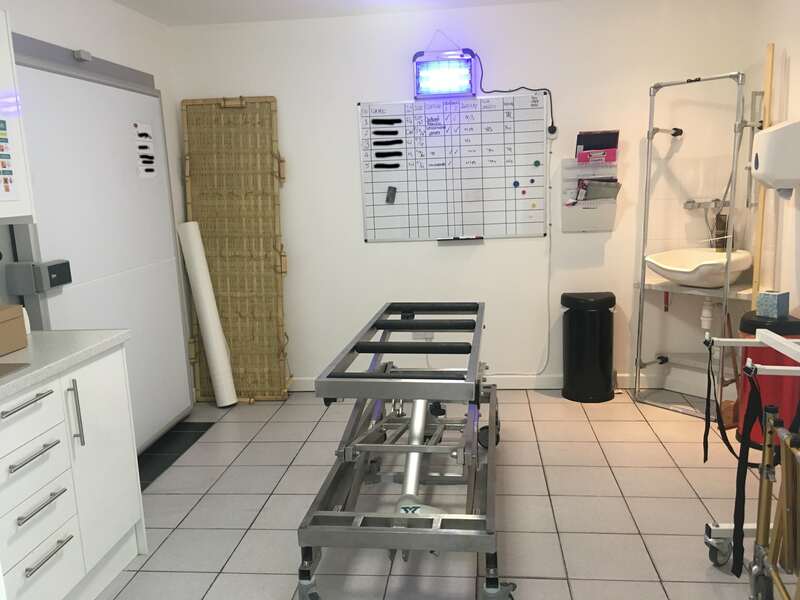 Ask to see behind the scenes; we’re really happy to show people our mortuary area – why wouldn’t you want to see the conditions of the area where your person will be looked after? 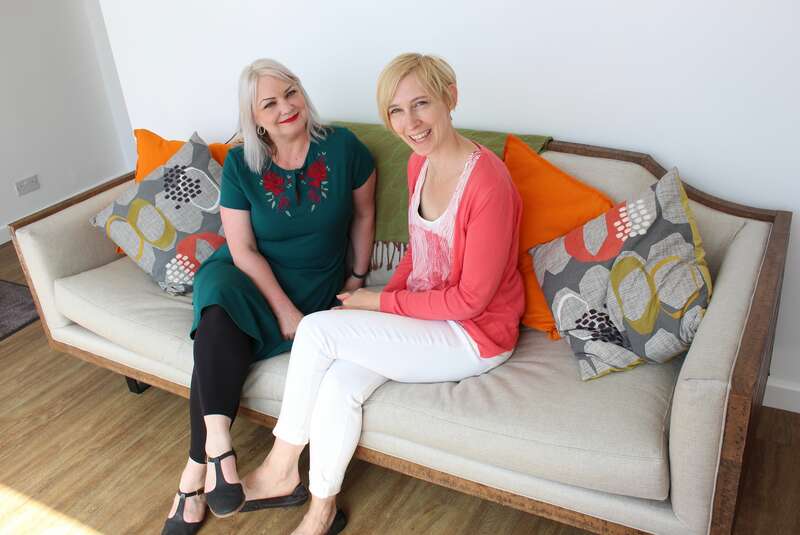 A small local independent funeral director is likely to be able to offer greater flexibility. 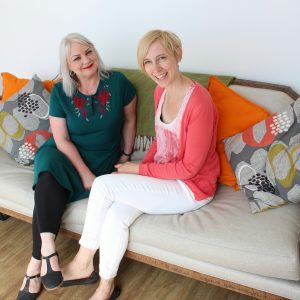 Always check who the owners are before you engage their services – it may not always be obvious as family firms are bought out but still carry the same name. Ask about the options they offer – do they offer a simple funeral – what might the restrictions be on that simple funeral? If you’re already involved with a funeral director because it’s the company that the nursing home always calls, don’t feel you have to stick with their services. You will incur a call out charge but this might have been the case for any company collecting someone out of hours. You can still move someone to another funeral director if they don’t feel like the right company for you – just make sure you ask them early on to hold off carrying out any tasks until you have made your decision so that you don’t incur additional unnecessary costs. Don’t be rushed into making a decision, often the hospital will, without realising it, put you under pressure to decide on your funeral director. Don’t delay unduly, but don’t feel pressured into making a decision immediately. But without doubt, the best advice is to have the conversations with your family/friends before you, or they, die. Knowing what people want, don’t want or don’t care about is really helpful to someone who will find themselves arranging a funeral. This is a conversation best had before people become ill – and here’s a tool we’ve created that can help you document those funeral wishes. If you’re at the point where the person is seriously ill, then it may be harder to have these conversations with them. But if you know that you will inevitably be arranging the funeral, now is a good time to start thinking about the funeral director. We have many people who approach us during the last days of someone’s life; sometimes with the knowledge of the person who’s dying, sometimes not. In all cases, the person arranging the funeral is clear that they need to discuss it at that point and make those decisions while they have a clear head. Death, even when expected can knock us off balance. Plans can be changed but at least you’ll have a plan to guide you.